MOREF is particularly interested in the problems that, olive core dryers, refractory linings are facing. Brick linings, cannot face the increased requirements of new production processes and especially the chemical erosion from the alkalis of olive-core. As a result of the operating conditions the bricks are melting, break loose and finally fall. Also the lack of insulating second layer has a severe energy impact on the operative cost. Based on foreign practises we have successfully applied in Greece monolithic refractory linings with GUNNING METHOD. Faster installation times were achieved and also the linings have excellent behaviour towards thermal and chemical attacks. Do not hesitate to contact us for any matter regarding your own production process so that we can propose a modern, economical and not time-consuming refractory solution. Covering all types of productive units such as sulphur recovery, reforming and pyrolysis units and burners, MOREF provides, ASTM certified materials, specialized for each process minimizing the refractory lining problems that could interfere with the unhindered operation of the factory. Refractory science for the industry of energy is always developing while a big variety of materials is always available, covering all sectors of productive process. Incineration of dangerous waste is an increasingly more imposed method for management of those wastes. The increasing need for new, cleaner, friendlier to the environment processes of rejection make incineration kilns an integral part of our visible future. 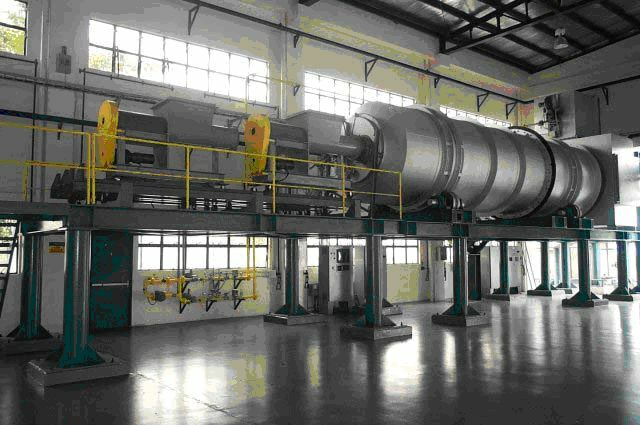 During the combustion of wastes, conditions are created that require the use for special refractory materials based on Silicon Carbide and Zirconium. Sic type materials for incinerators can withstand long exposure in acids and thermal fluctuations and they have big resistance in abrasion, while with non-stick attributes they do not face problems with erosive coatings. Zirconium based materials present still bigger resistance in abrasion and fracture, while, with their very small porosity, they do not allow wetting of refractory lining that usually occurs due to the by-products of waste combustion.